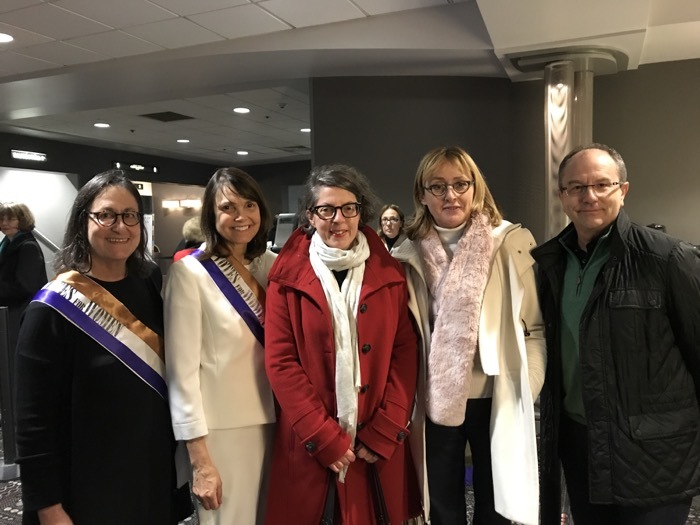 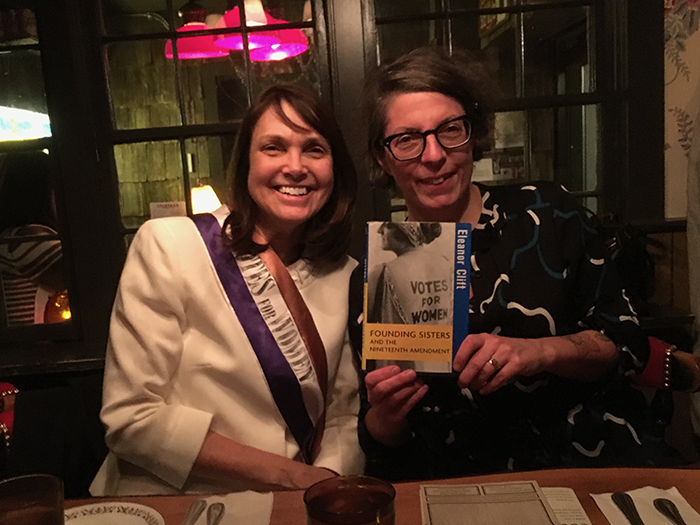 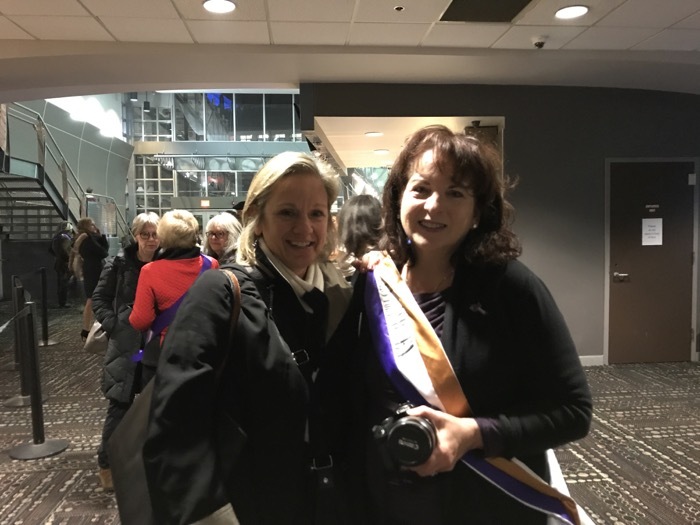 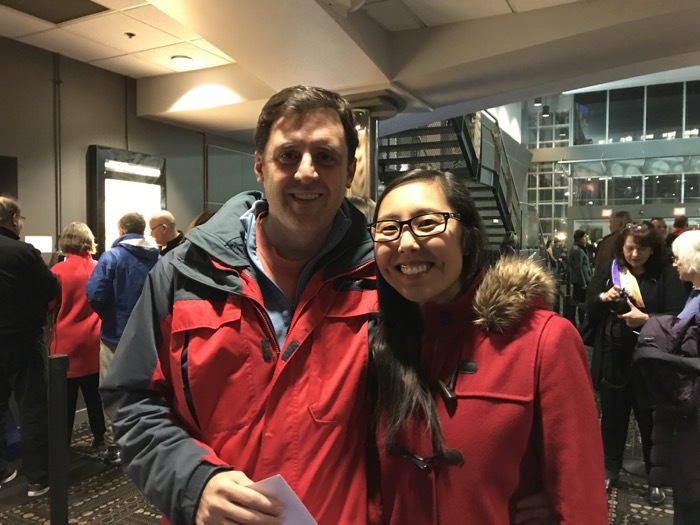 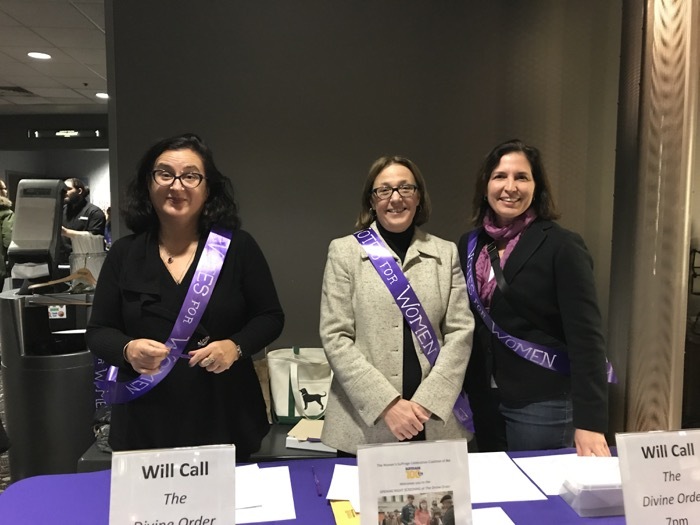 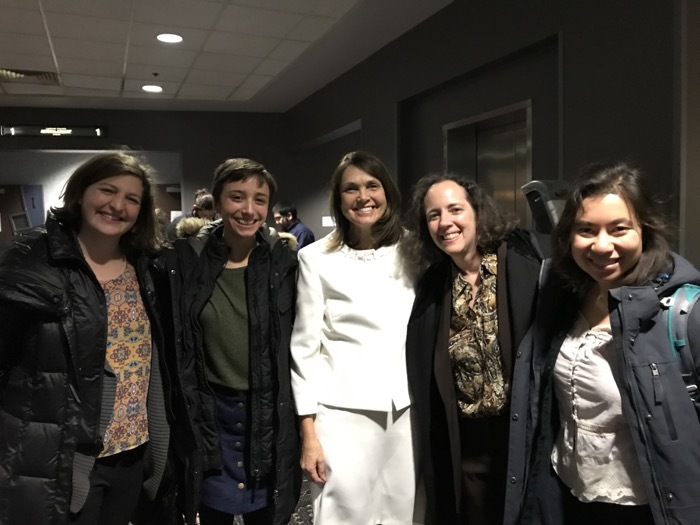 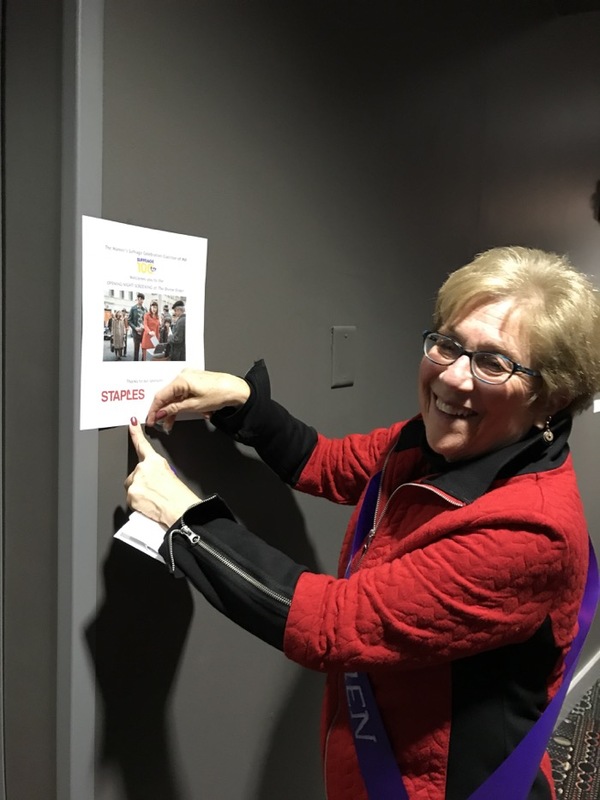 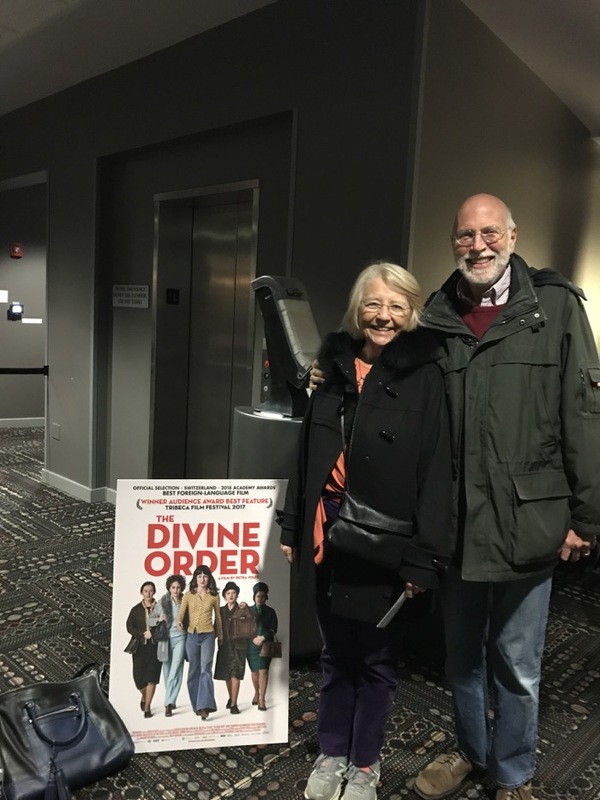 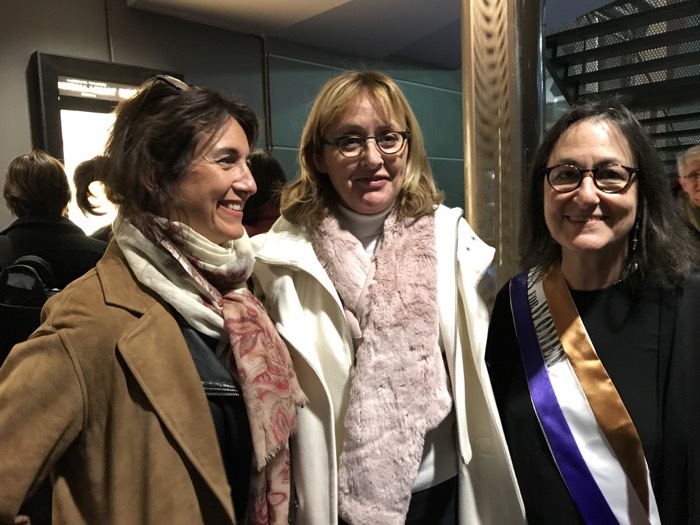 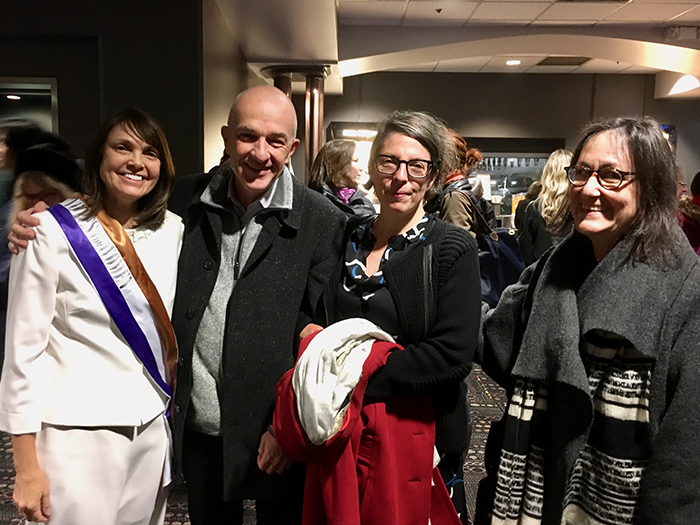 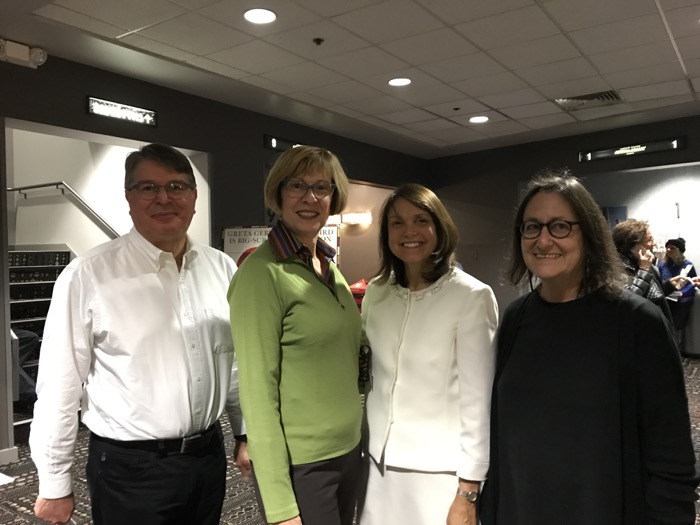 On Friday, December 1, 2017 a full house at the Landmark Theatres in Kendall Square assembled to support the Women’s Suffrage Celebration Coalition (WSCC) and to experience the film The Divine Order. 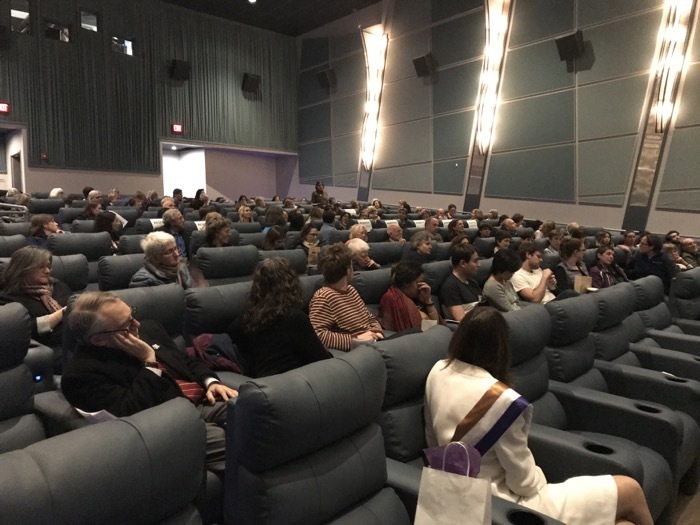 WSCC Founder and President Fredie Kay welcomed the crowd, expressing appreciation for support of this event by the audience, our sponsors, the film’s U.S. distributor, and the hosting movie theater. 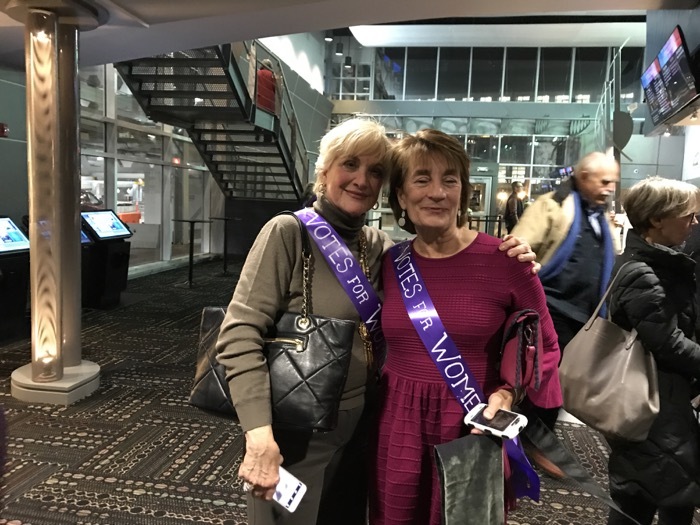 Fredie dedicated the evening to all our mothers and to Sylvia Ferrell-Jones, President and CEO of YW Boston for the past 10 years, who passed away just days before the event. 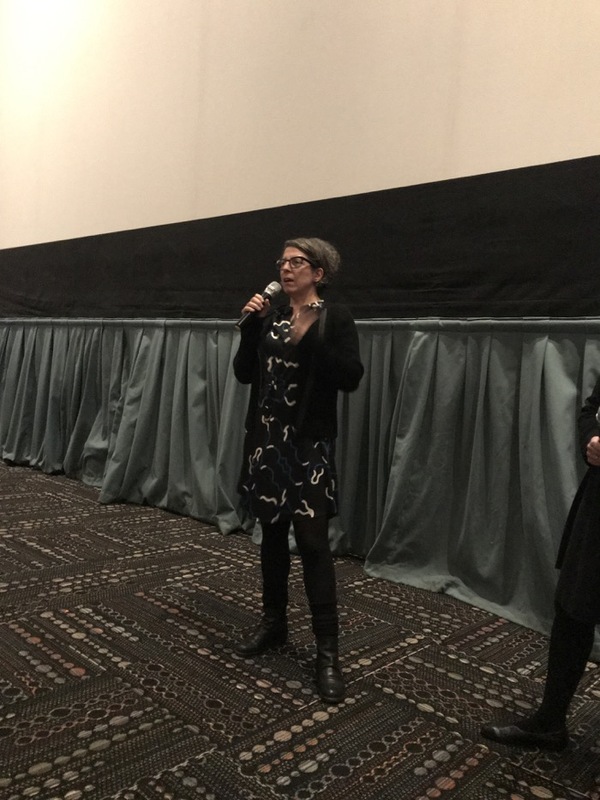 At the conclusion of the movie, the sold out crowd rose to its feet and gave director Petra Volpe a sustained standing ovation. 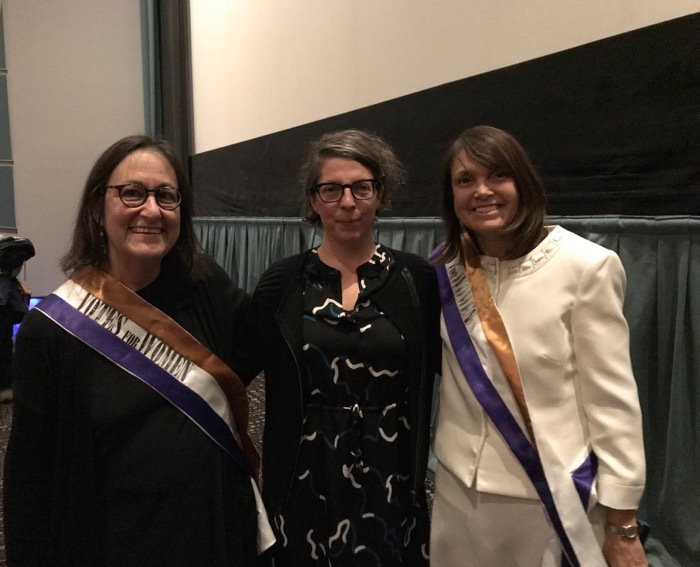 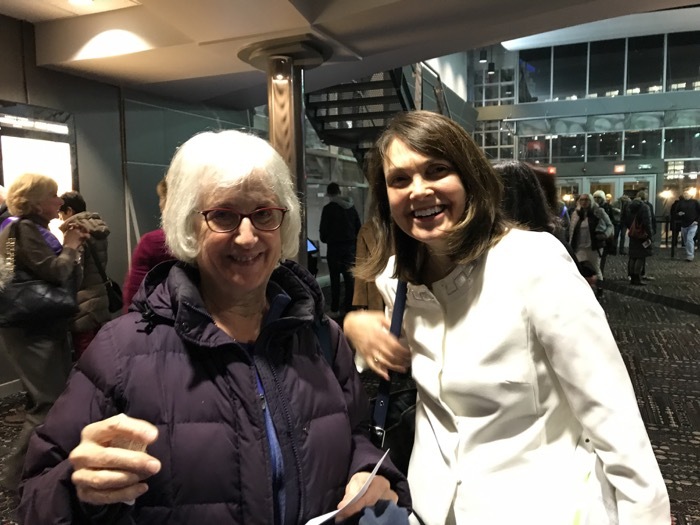 After the applause died down, Ms. Volpe answered questions from WSCC board member and moderator Sara Rubin and from the audience, treating viewers to her unique director’s perspective and insights. 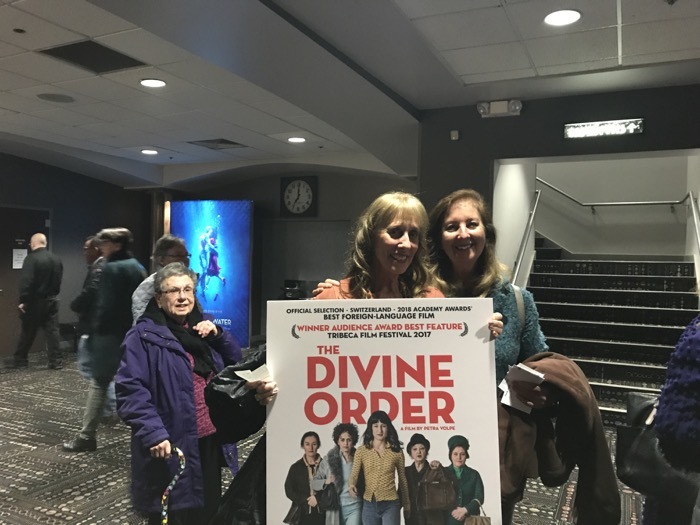 Winner of the Audience Award for Best Narrative Film (Tribeca Film Festival), The Divine Order is Switzerland’s submission for Best Foreign-Language Film Oscar®. 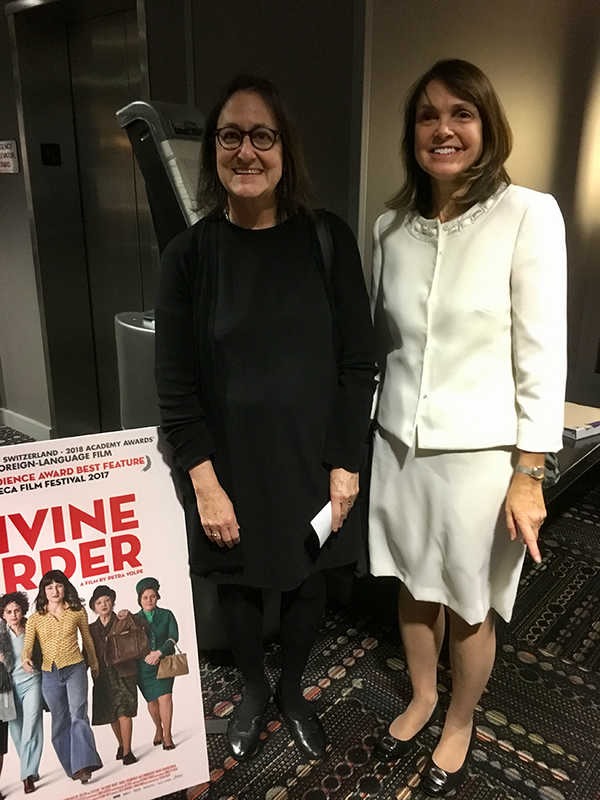 Director Petra Volpe, winner of the Nora Ephron Prize at this year’s Tribeca Film Festival, will be present to answer audience questions after the movie.